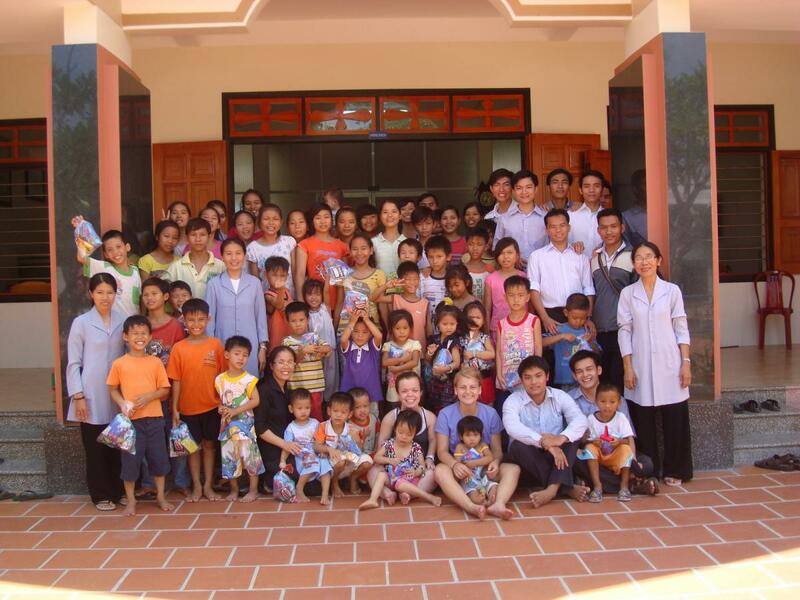 On November 30, 2012 we passed on a donation to the Mai Am Nhan Ai Orphanage. We had received a wonderful donation from David Christopher in the USA. We were planning on visiting the orphanage later in December, but when we told Sister Huong about the gift, she said the orphanage was in need of necessities, and had one of the nuns drive out to our home in Nha Trang to pick up the donation. 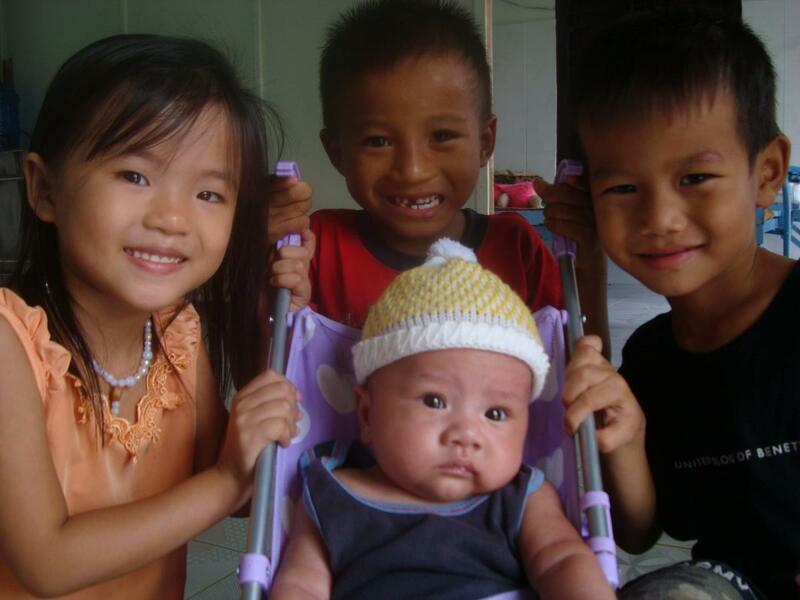 The Mai Am Nhan Ai Orphanage cares for over 80 children in the peaceful countryside of Cam Ranh, and depend entirely on donations to survive. David’s contribution will make a big difference in the lives of the children. Thank you!